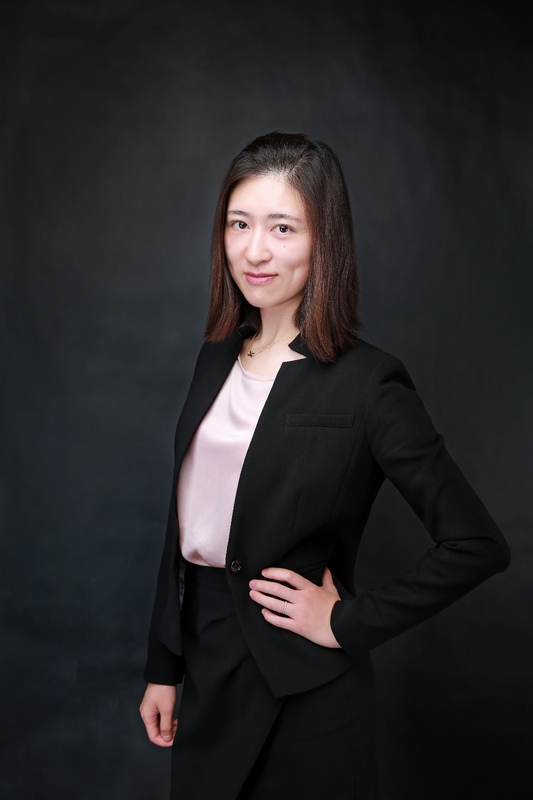 Dr. Chen Si received her DPhil in Economics from University of Oxford in 2017. Prior to that, she earned her Bachelor degree in Economics and Statistics from Peking University and MPhil degree from University of Oxford in Economics. Si's areas of expertise include Behavioural Finance, Market Microstructure, Quantitative Finance and Asset Pricing.